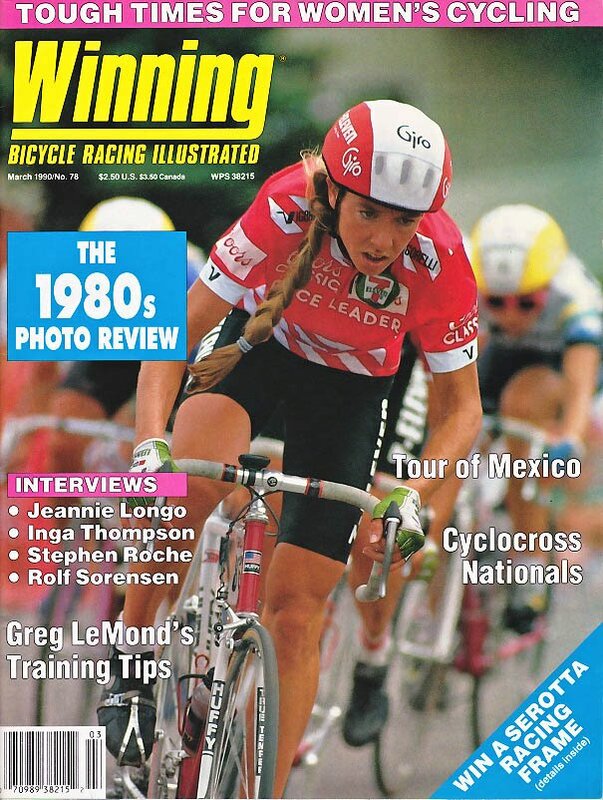 Instantly recognizable by her long braid, Inga Thompson burst onto the US women's cycling scene in 1984. Within a few months she found herself competing in the Los Angeles Games - her first of three Olympics. A 10-time National champion, and two-time podium finisher at the Women's Tour de France, Inga's impact, influence, and advocacy for women's cycling continues to this day. 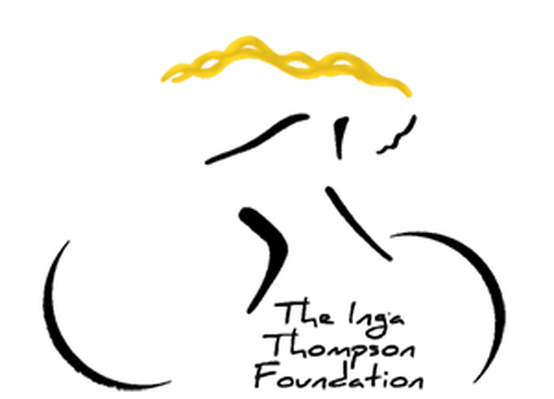 Founded in 2017, the Inga Thompson Foundation is a 501 3c non-profit organization that supports competitive women cyclists through meaningful financial assistance, mentorship and promotion of ethical, drug-free competition in all sports. The Inga Thompson Foundation believes women should have the same opportunities to succeed in competitive cycling as do men today. There are many long standing, well funded and networked club development programs for men in the US cycling today, acting as "feeder" programs into pro teams and USA Cucling's national team program. However, women racing in the US today have very few such options, and the national team supports only a handful of developing racers. Our mission is to support dedicated female athletes who would otherwise fall through the cracks of this system, promote women's cycling through social and public media channels and help women to achieve their athletic goals. 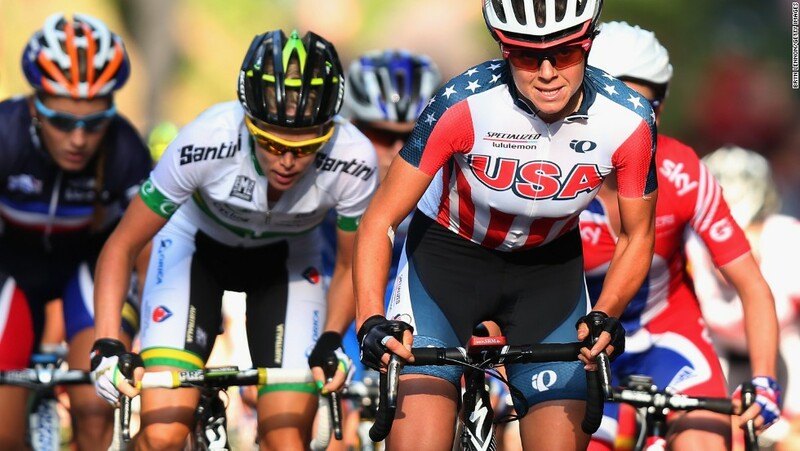 Through your generous contributions, the Inga Thompson Foundation supports emerging women cyclists from across the US with meaningful financial endowments, enabling full-time focus on their training and the freedom to pursue their athletic goals. ​a lifelong clean sport evangelist and women's cycling advocate. ​She lives on her 160-acre horse-powered cattle ranch in Oregon.